Denver: Adams, Denver, Arapahoe, & Jefferson Counties. Northern Front Range: Boulder, Larimer, & Weld Counties as well as Larimie County, Wyoming. 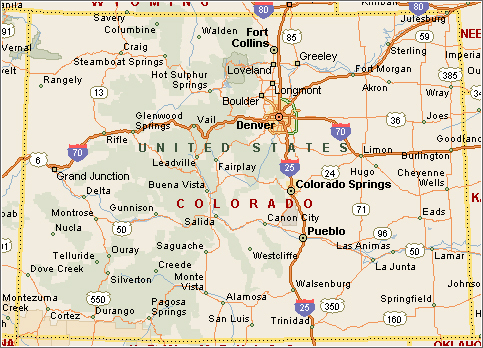 Colorado Springs: El Paso, Teller, Douglas, Elbert, & Pueblo Counties. Council Members serve many areas in Colorado. Click on the area links above, the map to the right, or scroll down to find help in your area. Adams, Denver, Arapahoe, & Jefferson Counties. Connect America has provided independence and peace of mind to more than a million participants nationally. In addition to our traditional medical alert system (PERS), we offer a cellular unit, and both a Cellular/Mobile and Mobile/GPS unit for home and away, fall-detection (available for all PERS), medication compliance & telehealth. Boulder, Larimer, & Weld Counties as well as Larimie County, Wyoming. El Paso, Teller, Douglas, Elbert, & Pueblo Counties. Grand Junction & Gunnison Valley.